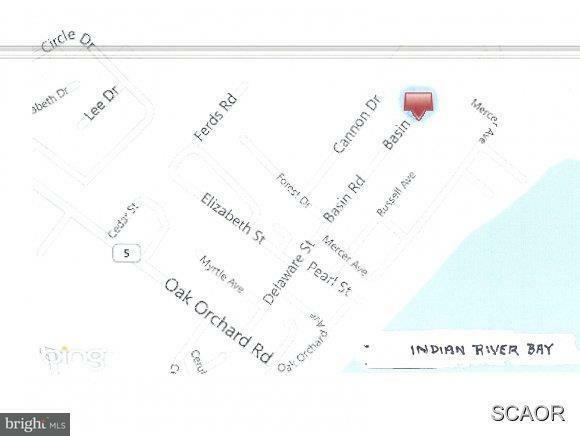 Buildable lot two blocks from Indian River Bay with central water and sewer available. Mobile home permitted. Bring your boat.